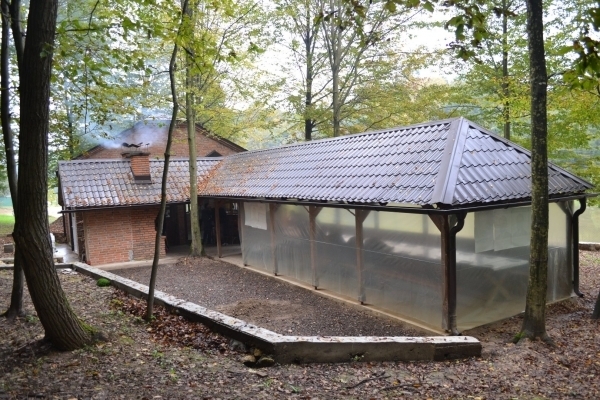 Public institution "Tourist organization of Derventa"
The Excursion Site “Tešendić” is located in the village Donja Lupljanica, in a smaller forest valley of the Korijan brook. 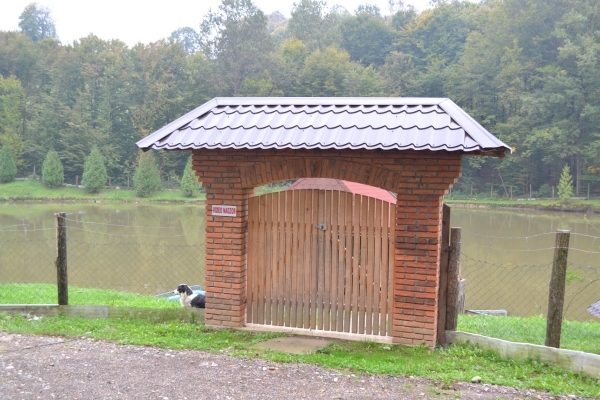 It is 300 meters far from the village center- Popović gaj, and 8.5 kilometers far from Derventa town’s area. Since 2012 the site has been in the ownership of Miodrag Tešendić. The Excursion Site was formed approximately 10 years ago due to the accumulation of the spring and the Korijan brook. The accumulations have formed three smaller ponds, two of which are within the excursion site. 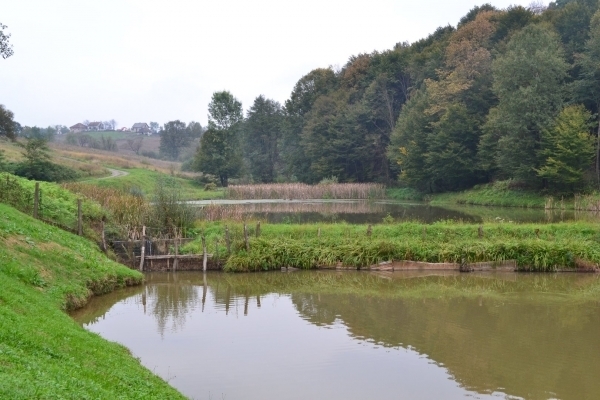 The ponds have been transformed into the fishing ponds by inserting carp and grass carp in, on the bank of the fishponds there is a smaller wooden hut like object - “kijer” and a smaller fishing platform. 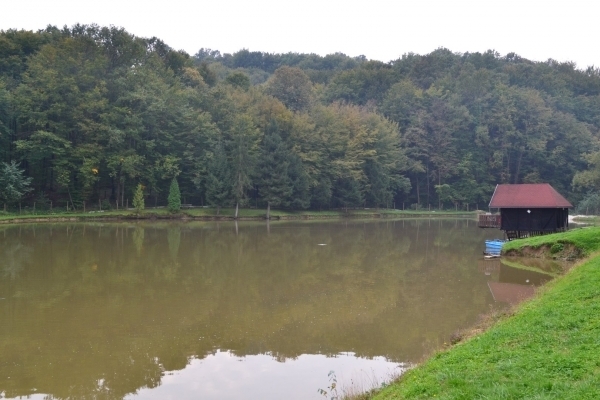 The excursion site also possesses the boats for sailing on the pond and fishing. Nearby the pond there are one floor object and a bigger shed. On the ground floor of the object there is a space for relaxation, as well as a toilet, while on the upper floor there are two rooms for accommodation of guests. 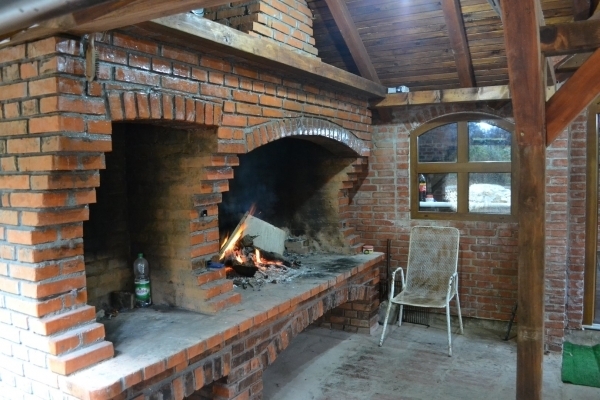 Under the shed there are tables and benches with the capacity of 50 guests, as well as an area for preparation of food. Not far away from the object there are beach volleyball courts, larger number of benches and tables, an area for children where they can play and entertain, while hiking trails spread through the woods. 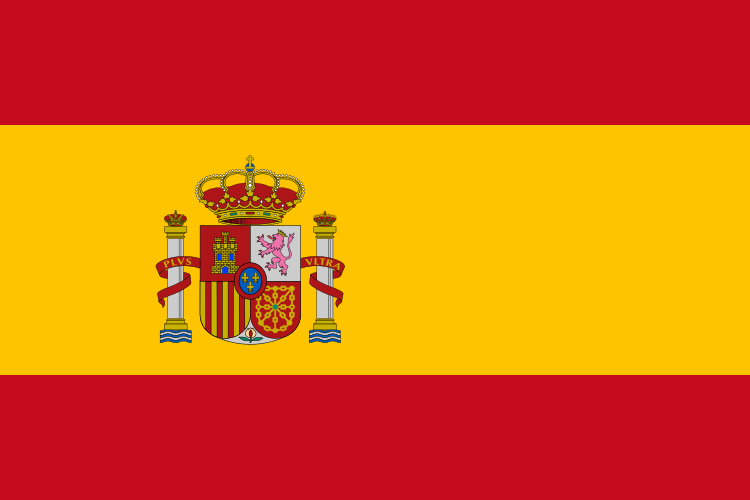 On the excursion site various social events and celebrations can be organized, while it is also suitable for sports and recreation.